At Coach House Trust we provide training in gardening through our two gardening centres at Belmont Lane and Alderman Road. 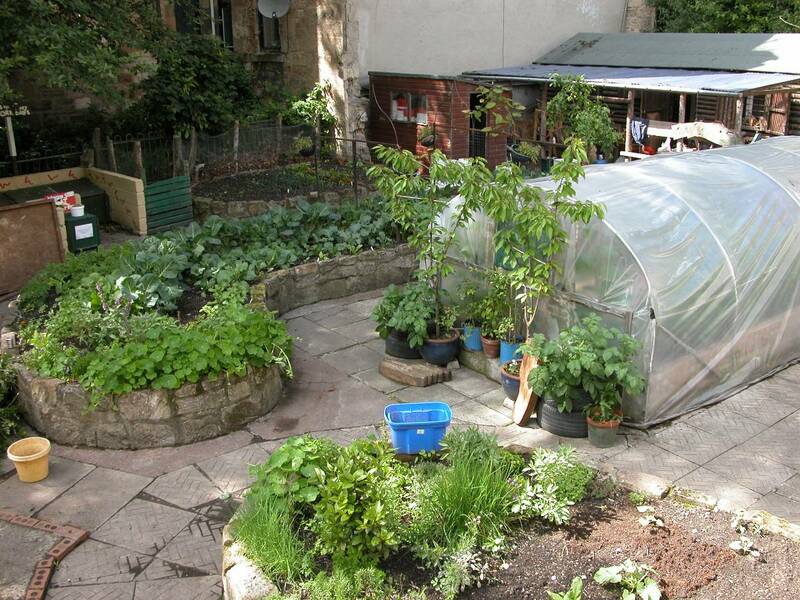 The groundwork of the projects started in 1996, when the local residents around Belmont Lane, near Kelvinbridge in Glasgow, became increasingly concerned about the 8 gap sites in the area. These gaps sites, where buildings had been demolished, were becoming overgrown, infected with vermin and were affecting the amenity of the community. The Belmont Lane Community Gardens Association was formed to address this issue. At the same time, a local supported accommodation provider was looking for productive work in the community for people coming out of long term institutional care with a range of mental health, addiction and learning problems. These organisations formed a partnership which also included a group working in the field of alcohol rehabilitation. 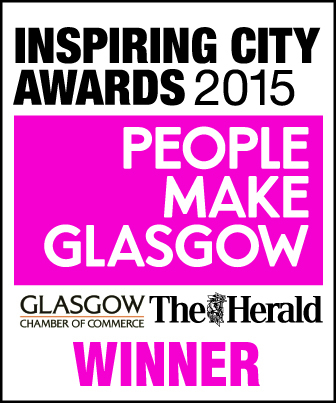 A small grant from Glasgow City Council bought the necessary tools and equipment, and work was started on the gap sites in 1997, restoring, designing and developing community green-spaces. 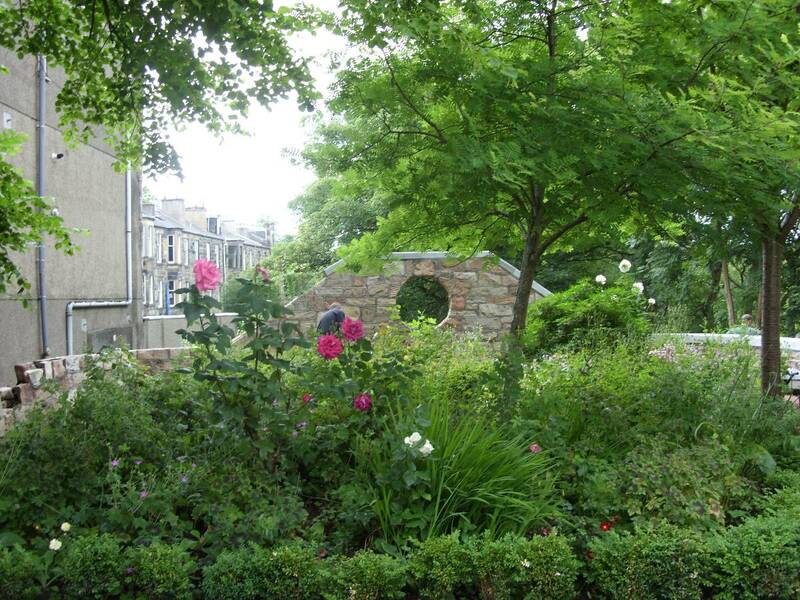 Alderman Road Community Gardens is a green-space project established by the Coach House Trust. 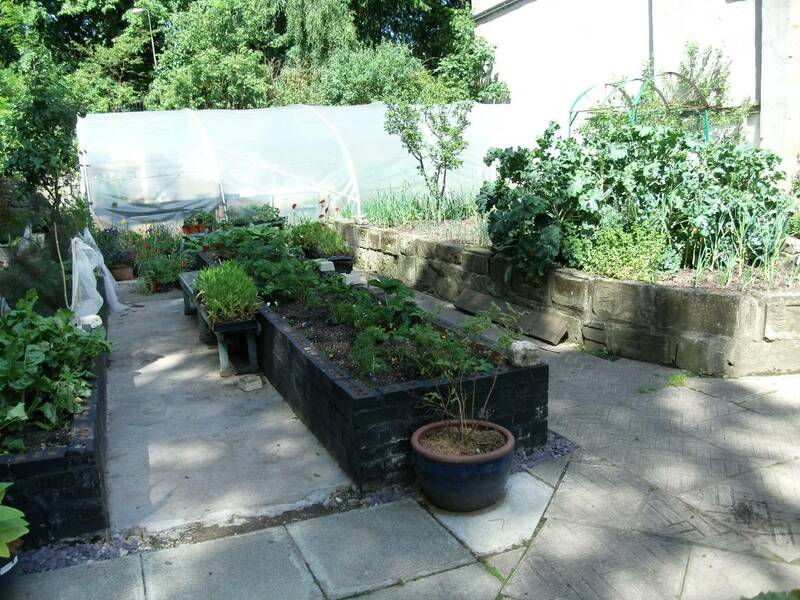 The Trust acquired the site, a derelict garden centre in Knightswood, in 2007 and since then it has been transformed from a disused space into a thriving learning environment for our gardening participants. The garden provides voluntary opportunities for of the local community, workshops in many aspects of organic gardening and serves as a space for the practice of social and therapeutic gardening. We grow and propagate a wide range of ornamentals and vegetables on site in our poly tunnel and market garden. 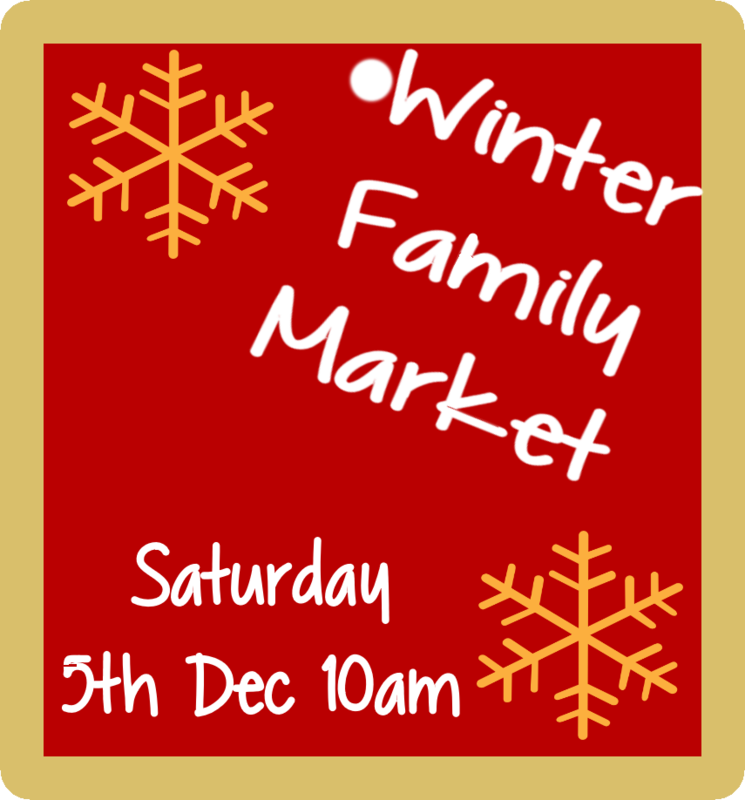 Various plants and produce are available for sale from both Belmont Lane and Alderman Road sites. The project's staff and volunteers work in partnership with other local organisations, groups and schools to promote and encourage involvement in gardening, healthy living activities and work to enhance the areas green spaces and bio-diversity.